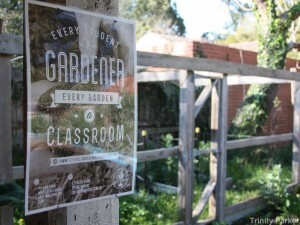 The Victorian Schools Garden Award (VSGA) recognises, rewards and celebrates the gardening achievements of schools, their students and community in existing and newly established school gardens. It is run annually across both metropolitan and regional Victoria. Now in its 42nd year, the Victorian Schools Garden Awards have a long history of bringing gardening skills and the joy of learning to school-aged children through their school gardens. These gardens provide spaces where children may learn about productive gardens, biodiversity and sustainable practices, as well as providing a way to engage students, teachers, parents and the broader community. School gardens give teachers the opportunity to take learning outdoors and provide students an opportunity to practise and explore fresh ideas in the face of climate change by being involved in the development of green spaces within their own school environment. There are over $43,000 worth of prizes for schools to win by simply entering an online power point or video application with your school’s gardening achievements. The prizes are in the form of a voucher to be redeemed at a retail nursery which is a member of Nursery and Garden Industry of Victoria (NGIV) or in-kind product prizes such as a Turf Package, Orchard or Garden Compost package. 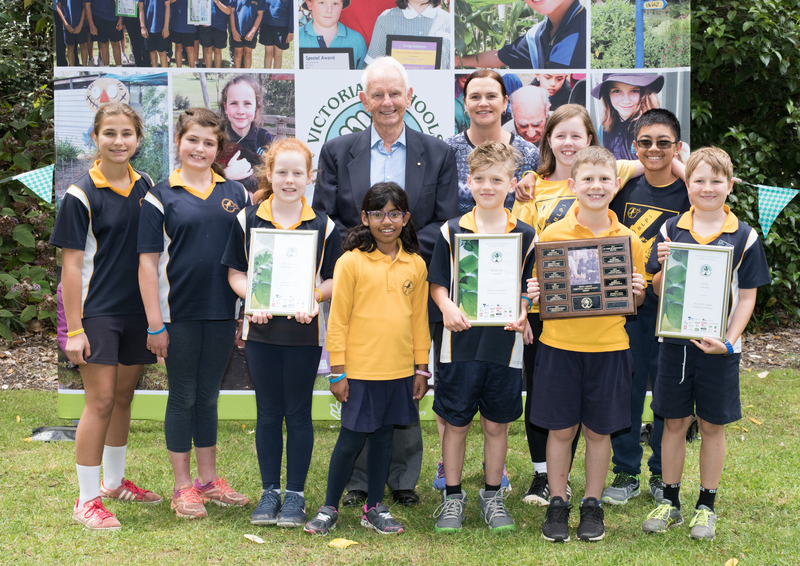 A VSGA Presentation Day will be held on 21st November in the Melbourne’s Royal Botanic Gardens to celebrate winning schools’ gardening achievements and announce category, State and Kevin Heinze Perpetual Award winners. Entries to the 2019 Awards will open on the 1st March and close on the Monday 30th September.